Wordpress is the one the best content management system. Wordpress was started as a opensource blogging tool later it has been recognized as a google friendly powerful tool for website development as the plugin contribution of the developers was very huge. At few clicks you get access to all powerful features of wordpress. 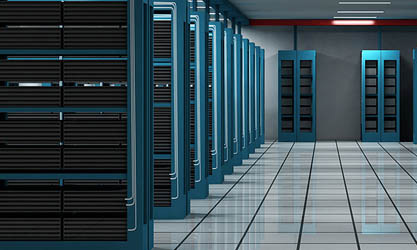 With Wordpress web Hosting plans you get free wordpress setup with expertise support. 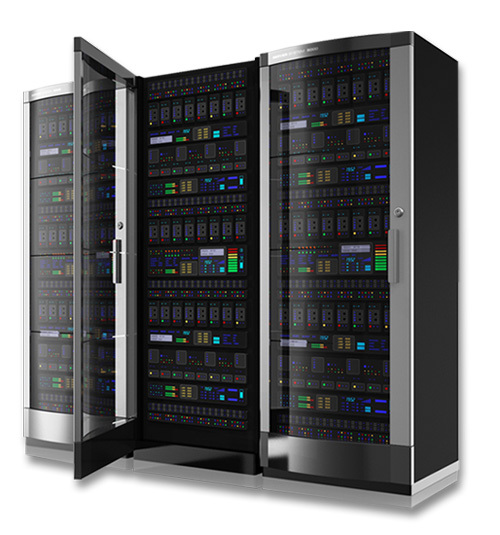 All wordpress hosting plans are hosted on SSD Drives with automatic backups enabled. Get your Website Hosted with the World No.1 Control panel cPanel and Install Wordpress at few clicks with Softaculous Quick Installer. View our plans, pricing and features. 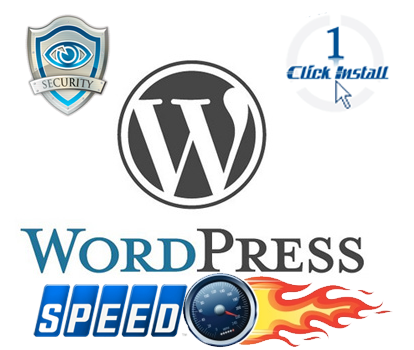 Install your Wordpress effortlessly with Softaculous easy one click Installer . All installations are instant, you can start building your website on the go! Your Wordpress Website will be on Cloudlinux Environment, when other account overloads the server, your Website will not be affected. You can turn on Wordpress Autoupdate to make your site secured from old vulnerable installs. Daily & Weekly backups are available which help you to recover your wordpress sites on any disasters. All Wordpress Hosting plans are exclusively optimized for wordpress on Speed, Security and Performance. 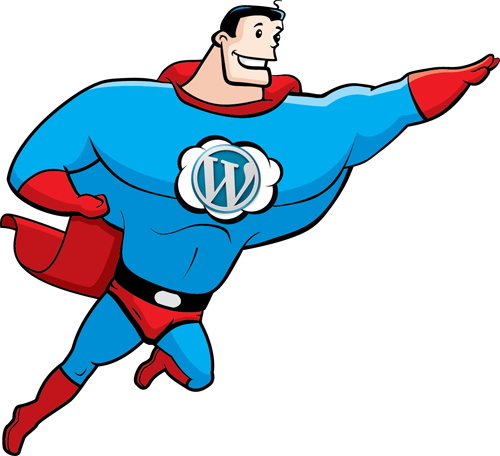 Wordpress Super Cache and Dynamic Caching enabled for faster loading of websites. Cloudfare CDN is available to make your site CDN compatible for faster content delivery. 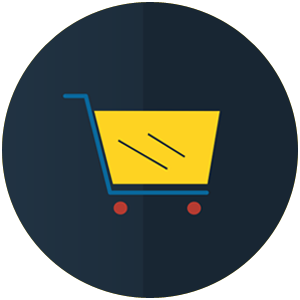 Get support from Wordpress webmasters who have handful of experience on Wordpress websites and its plugins. 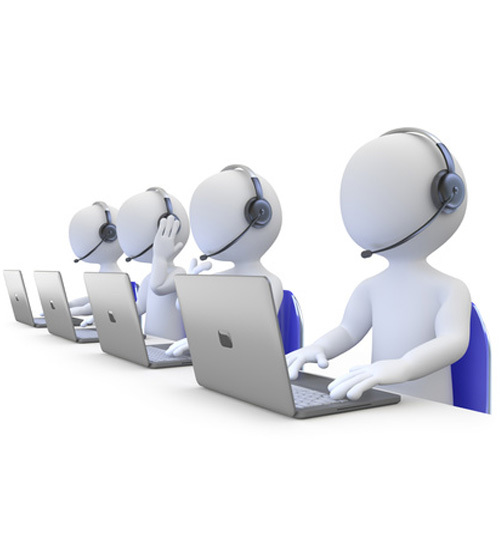 We are available on livechat, helpdesk or phone for basic technical assistance of your Wordpress Hosting. Wordpress is a opensource software officially owned and trademark obtained by WordPress Foundation. 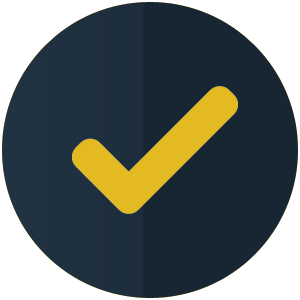 Inway Hosting is not affiliated with Wordpress or its plugin developers. We help you to host websites built on Wordpress.